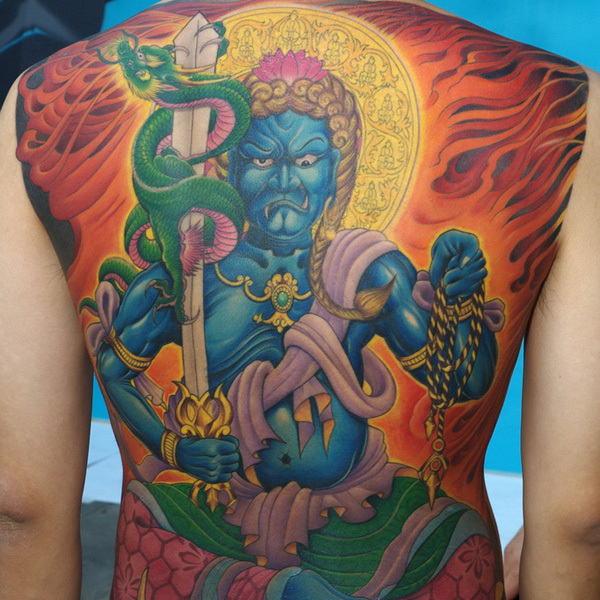 Asian themed tattoos: Though these are considered a separate style by itself, it is tough to put this humungous category so simply into one. We will divide them into three further sections. Please be clear that we are hear referring to mainly oriental style of tattooing and not the others which could be a huge category by itself. 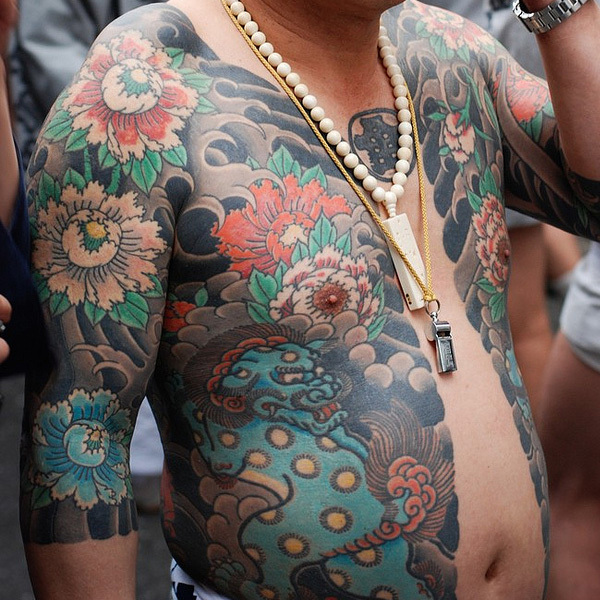 The Traditional Asian tattoos: It is believed that Japanese are the first to start the art of tattooing and they used to call it irezumi. Many are of the opinion that this practice dates back to the 10000 BC when tattoos where done for embellishment or for spiritual reasons. 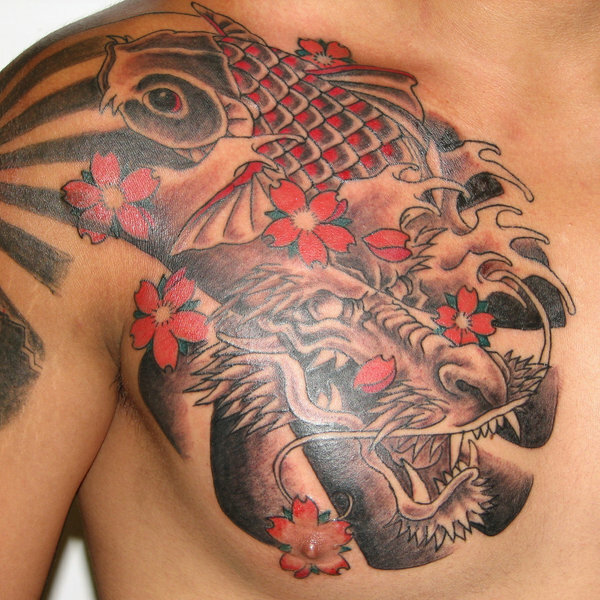 The fact is that Asian based tattoos date back to 1600, when tattoos using woodblocks became the norm. 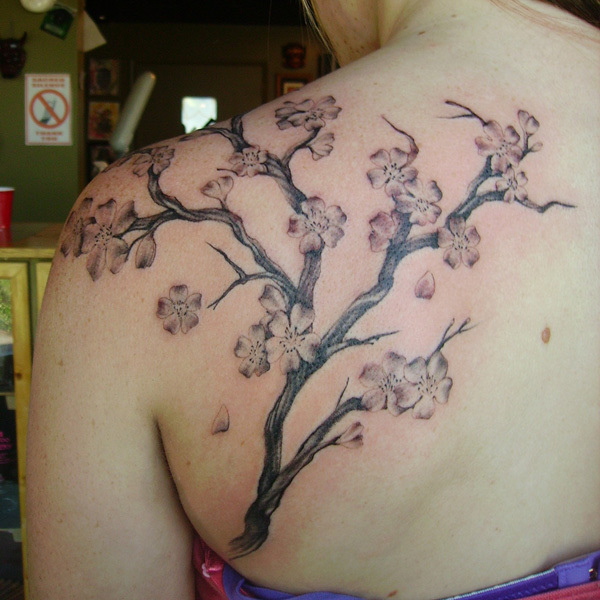 Today woodblock tattooing is mainly considered to the traditional Asian way of tattooing. 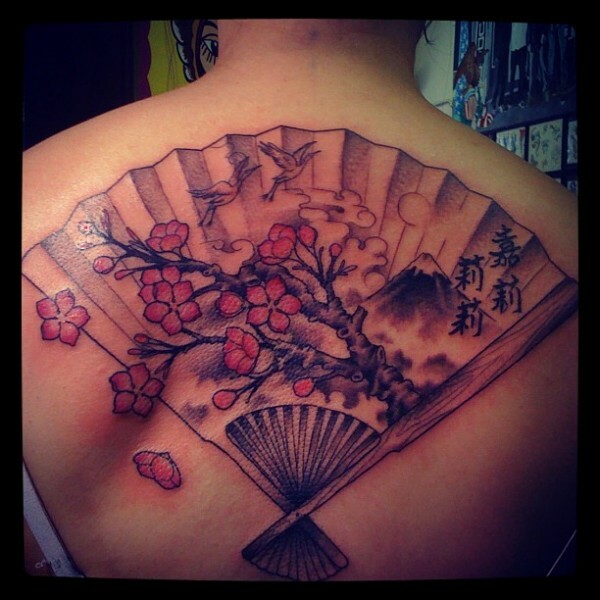 The Modern Asian tattoos: These are a blend of designs and methods taken from the traditional Asian tattoo world and some of the American style. But the designs mainly depict things that are quintessentially Japanese and Chinese like Koi fishes, dragons, Pheonix and fu dogs among others. Many who specialize in this kind of art may not be even from Asia. The Kanji and lettering tattoos: Japanese and Chinese language scripts are quite intricate and seem like artworks themselves. 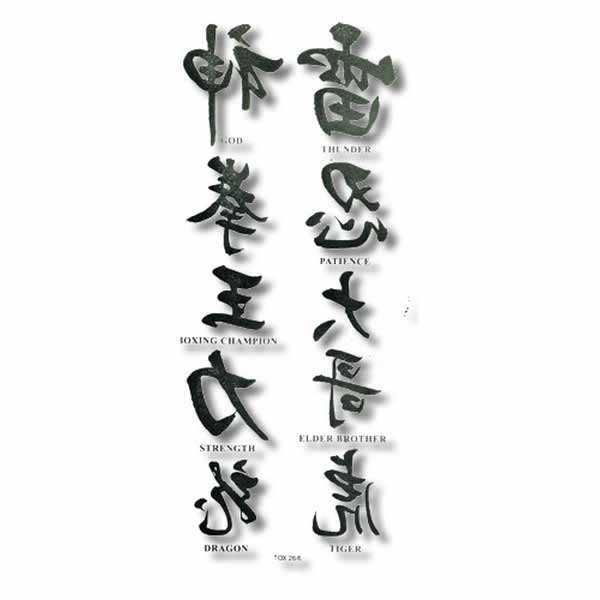 With the beauty of the way the script looks and the profound meaning they carry, make them really popular in the flash tattoo categories with the script being borrowed from Chinese (Hanzi) and Japanese (Kanji). 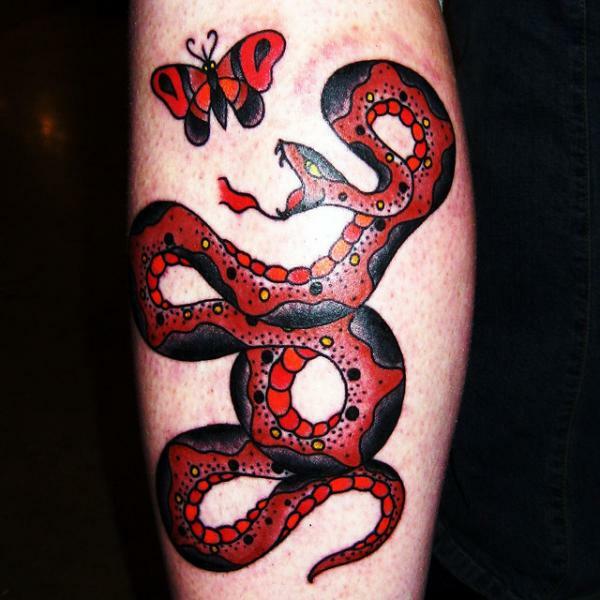 The realistic tattoos: These have gained recognition and popularity in recent times mainly due to two factors. On being the increase in the skill levels of tattoo artists. The second being that the equipment like the inks and guns used in tattooing has really developed making it possible for an amazing amount of detail to be shown in the tattoo. 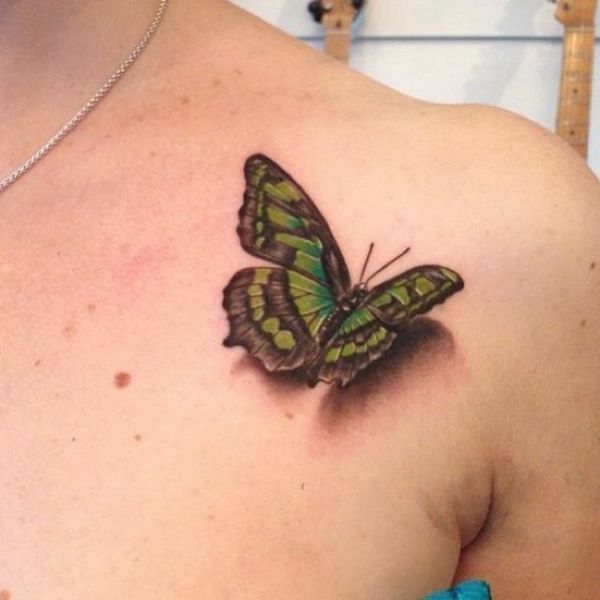 Many choose the wildlife or portraits as their realistic tattoo subjects. The Celtic tattoos: These are mainly made up of black lines and need the hand of an artist who is experience in Celtic tattoos to do it. They carry a lot of symbolism and even mysticism in the way the lines are drawn and this means the artist needs the knowledge and a really steady hand to do it right. 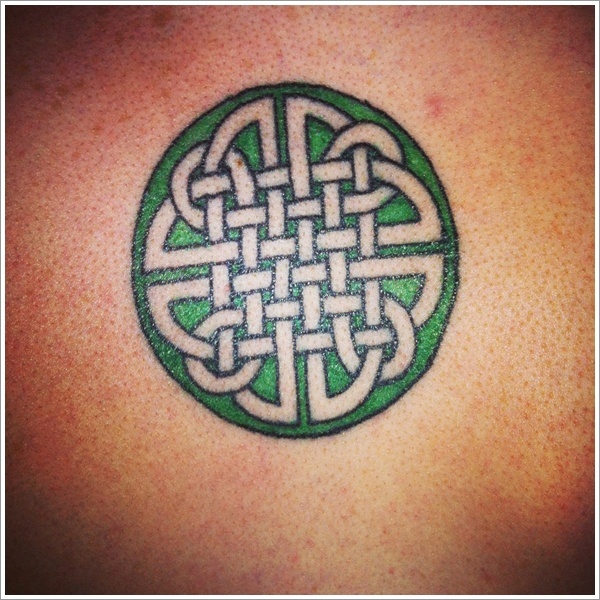 Most common among Celtic tattoos are the crosses, the knot and animals. Alien tattoos: This may seem weird but it exists and can actually be traced back to one single film which seems to have triggered of this genre – Alien. 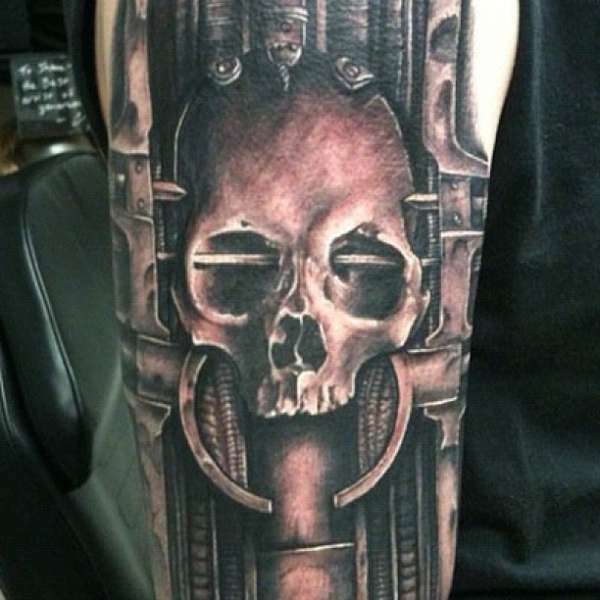 But no matter where the trigger for this line of tattoos, there is a definite following for this type of tattoos with images having really sci-fi images right down to the gory ones. Some also have gone for the ripped skin kind of mechanical tattoos that are fascinating and scary to look at. 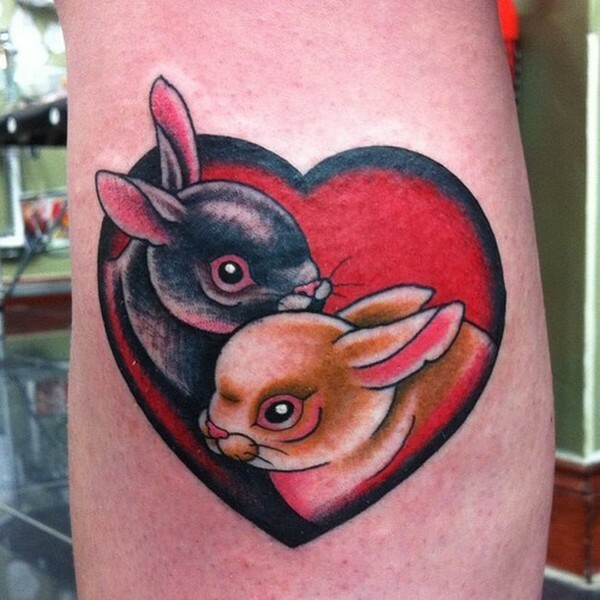 Caricature tattoos: These are basically cartoon like depiction of people and things. The colors used in this are loud and cheerful. These appeal to people who have a definite sense of humor and appreciate the caricaturing of things and people around them. We have tried broadly to make some sense of the different types of tattooing in this article and the one before. But do forgive us if we have not covered some that you like or prefer. 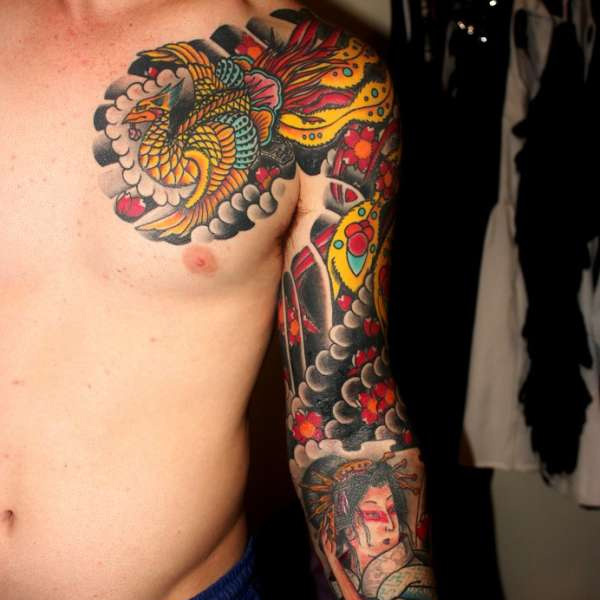 But if you have some affinity to the world of tattoos, you will agree that it is a vast subject and one that cannot be easily covered in one or two articles.